The Missing Persons Squad is investigating a missing juvenile that occurred on Thursday, April 14, 2016 at 10:00am in Hempstead. Kina Stanton, 15, of Hempsteadhas been missing since April 14, 2016. 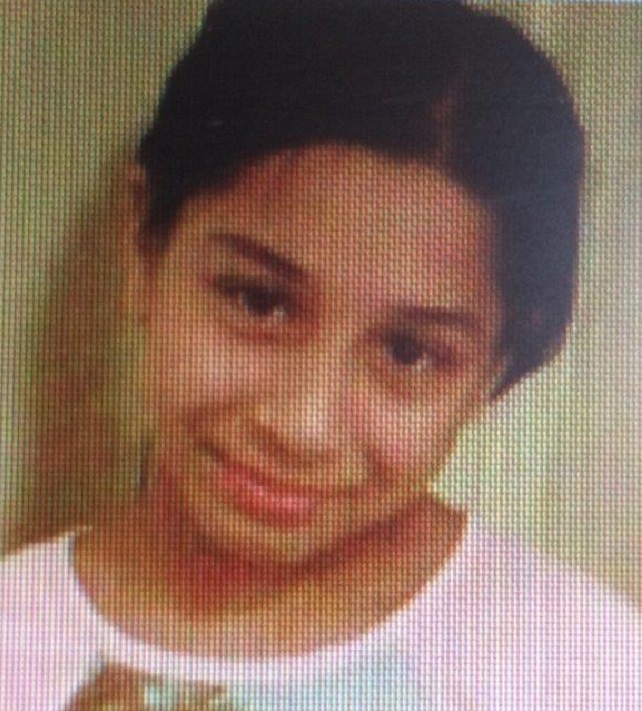 Anyone with information on her whereabouts is asked to call 516-573-7347 or call 911. Update - April 28, 2016 - Missing Persons Squad reports taht the below Missing Juvenile has been located and is in good condition. The original Missing Child Alert is below. Hempstead, NY - April 19, 2016 - The Missing Persons Squad is investigating a missing juvenile that occurred on Thursday, April 14, 2016 at 10:00am in Hempstead. According to Detectives, Kina Stanton, 15, was last seen leaving her residence in Hempstead at 10:00am on Thursday, April 14, 2016. 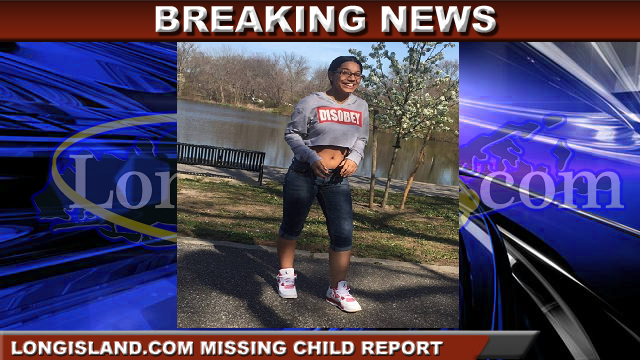 Kina Stanton is described as a black Hispanic female, 5’4”, 100 lbs., with black colored hair and eyes; she was last seen wearing a red Mickey Mouse hooded sweatshirt with black colored jeans and white colored Jordan sneakers. Her possible destination may be Roosevelt, NY. Detectives request anyone with information regarding the above missing juvenile to contact the Nassau County Police Department – Missing Persons Squad at 516-573-7347 or call 911. All callers will remain anonymous. Subject: LongIsland.com - Your Name sent you Article details of "CANCELLED - Missing Child Alert: Kina Stanton Missing Since April 14, 2016"